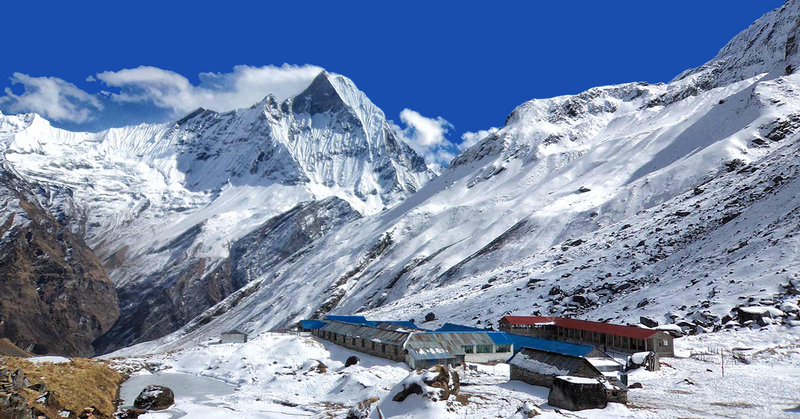 Royal Trek is named for a journey taken by Prince Charles (Prince of Wales) of England. 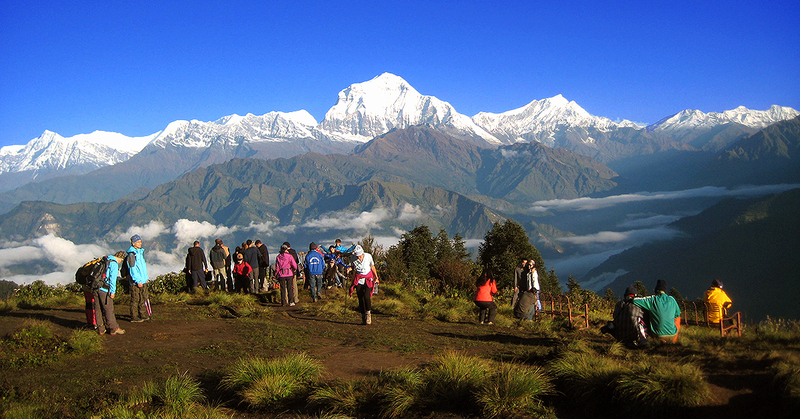 It offers excellent mountain views of Annapurna and the Dhaulagiri Range. 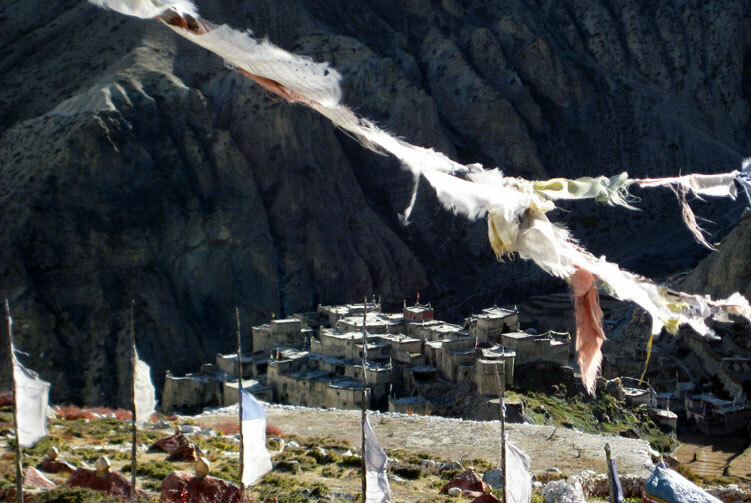 Suggested for people with limited time, yet still offering supreme cultural interaction and scenic vistas. 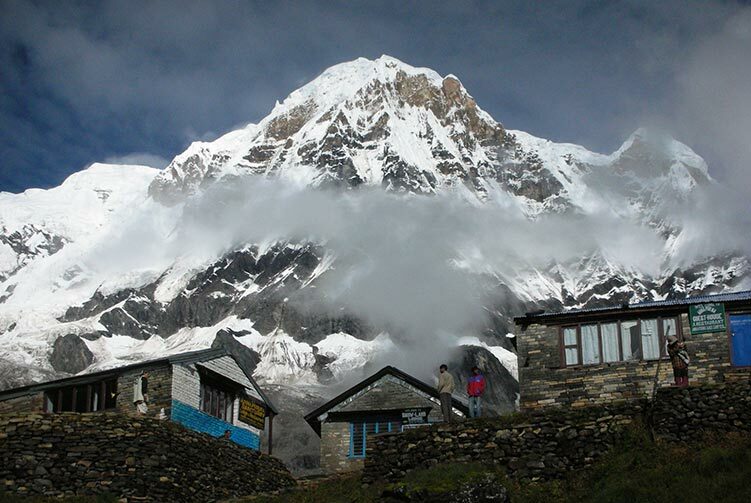 Royal Trek offering the views of the Annapurna, Machhapuchhre and The Manaslu range is called Royal Trek, because Price Charlse of Wales first travelled along the same route. 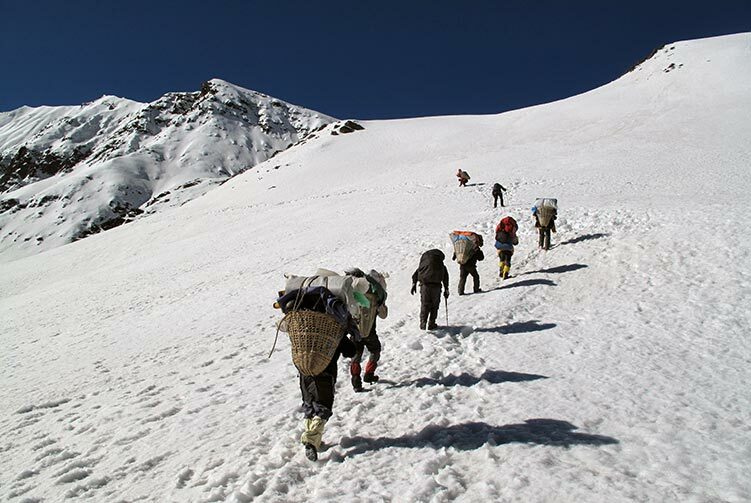 It is a moderately easy trek and suite for those who are seeking to explore mountains in short holiday period. 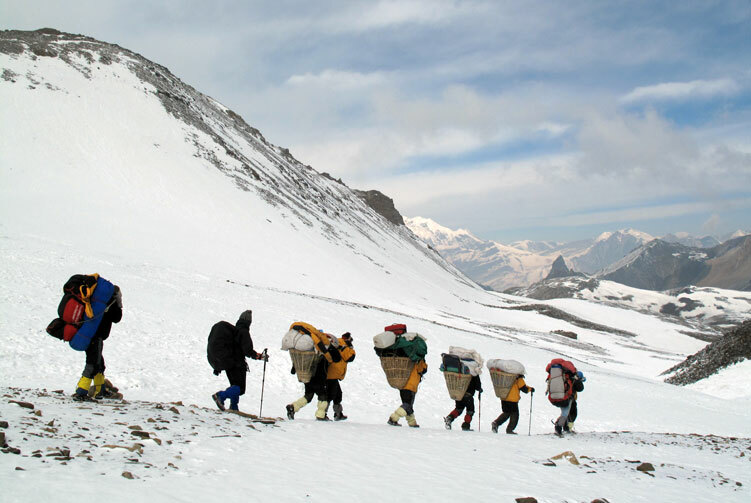 People all through the world like to walk through this trek route and like to visit this region. 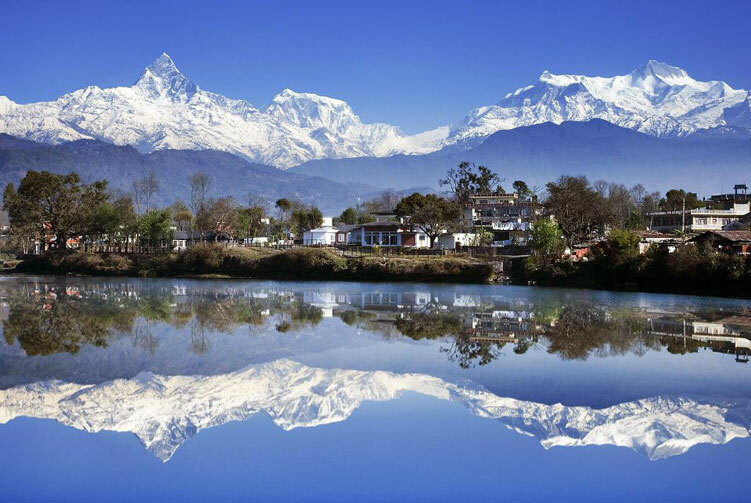 We see the many mountainous views: Annapurna south (7219m), Annapurna I (8091M), Annapurna II (7937M), Annapurna III, Annapurna IV, Machhapuchhre (6993M), Nilgiri, Dhaulagiri (8167M) Hiunchuli (6441M), Lamjung Himal (6931M) and many other peaks and mountainous views. Day 02: Cultural Tours in Kathmandu/Preparation for Trek, Overninght in Hotel. Day 03: Drive to Pokhara, Chek in Hotel. 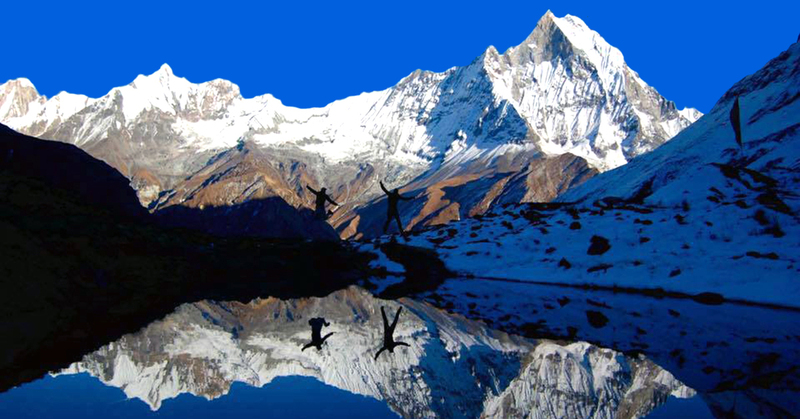 Day 04: Drive to Bijayapur khola and trek to Kalikasthan, Overnight in Guest House. Day 05: Trek to Shaklung, Overnight in Guest House. 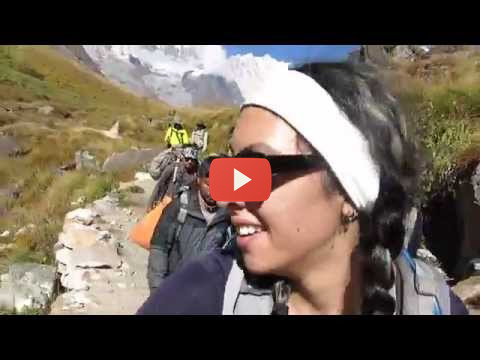 Day 05: Trek to Chisopani, Overnight in Guest House. 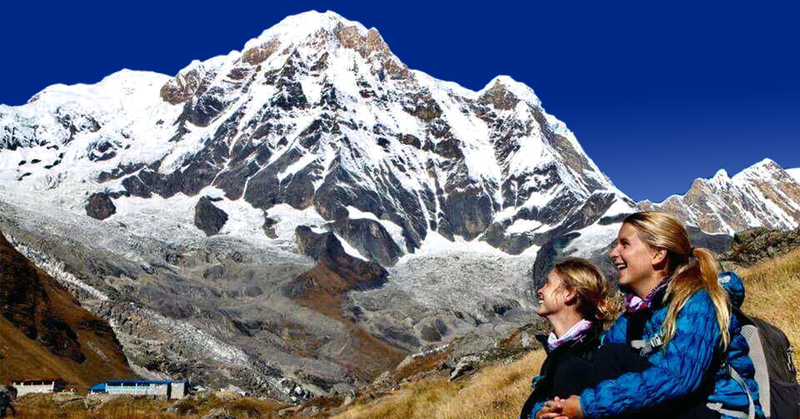 Day 06: Trek to Begnas / drive back to Pokhara, Check in Hotel. Day 08: Royal Trek ends / Final Depature. 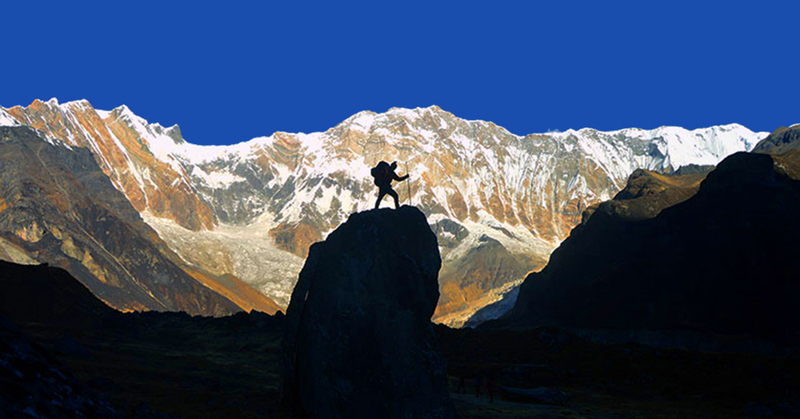 We offer you the best price guaranteed for The Royal Trek.